Director Rupesh Paul who made his debut with My Mother's Laptop, with Suresh Gopi and Padmapriya in the lead, is ready with a horror based romance drama titled Saint Dracula. The film, starring Mitch Powell and Patricia Duarte, has been made in five languages—English, Hindi, Tamil, Malayalam and Telugu. The makers of Saint Dracula claim that the screenplay of the film has been officially acquired by the Oscar library for their permanent core collection. Rupesh Paul is currently in the news for a forthcoming film titled Kamasutra 3D. .
Count Dracula has traditionally been portrayed as a bloodthirsty demon figure associated with vengeance and horror. Saint Dracula explores the human side of the character who is thirsty for love and lust. He was ruthlessly banished as an actor after the debacle of his debut film, Kaiyethum Doorathu, released more than a decade ago. Today, he is regarded as a sensation and his films have been getting huge publicity. 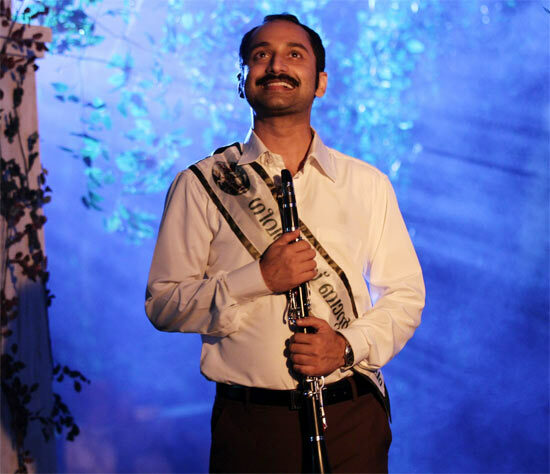 We are talking about Fahadh Faasil, who has come up with yet another outstanding performance in Amen. Fahadh's earlier releases this year, Annayum Resoolum and Natholi Oru Cheriya Meenalla have received tremendous critical acclaim. In last week's Red Wine many feel that he outshone even the legendary actor, Mohanlal. Fahadh has several more films lined up. Emmanuel with Mammootty will release soon. He is currently shooting for Olipporu, Artist and Anwar Rasheed's film Anju Sundarikal. He is also playing the lead in Sathyan Anthikkad's next. The birth of a new superstar, did you say? The post has landed him in trouble. Mahatma Gandhi National Foundation, an NGO in Kerala, has faxed a petition to President Pranab Mukherjee and Defence Minister A K Antony demanding that Mohanlal be expelled from the Territorial Army and be court-martialled. 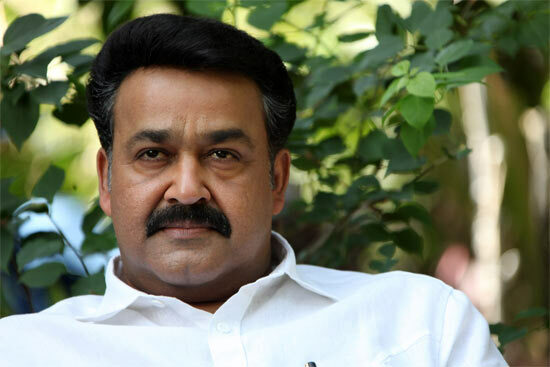 "Besides being inducted into the Territorial Army, he (Mohanlal) has been awarded the Padma Shree and he has the obligation to respect the nation's laws and its ethos," said Eby J Jose, chairman of the Mahatma Gandhi National Foundation. Deepika, Nargis, Anushka's hair care tips this Holi!